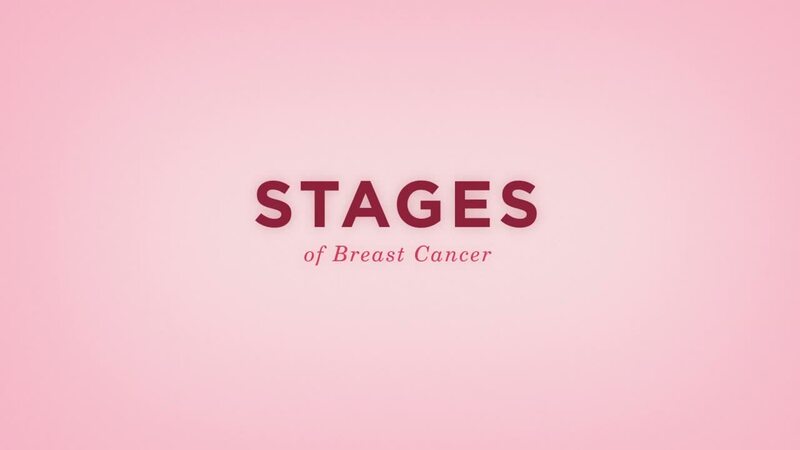 We will now cover the five stages of breast cancer and what to expect from each stage. Cancer is assessed by stages ranging from 0-4; each stage represents a progression of the cancer. As the complexity of the cancer intensifies, so does the treatment required to fight it. Breast cancer is assigned to a stage based on where it began in the breast and how much of the breast and other parts of the body are affected by it. Remember, the stage of cancer is separate from the tumor grade, which we discussed in Subchapter 3.2. We will also review the types of cancer. First, covering the more common types of breast cancer, but also the unusual diagnoses like triple negative breast cancer, inflammatory breast cancer, and cancer during pregnancy. Your responsibility, as discussed in Chapter 4, is to develop a support team, of family or friends, that will comfort and encourage you in this time. What is the life span of someone with Stage 4? It is difficult to tell with any stage of breast cancer. Some women with stage IV breast cancer live many, many years and others lose the fight too soon. The power of prayer and good physicians and treatment can help extend the life span. I do know that most times when cancer is detected early, the survival rate is dramatically increased. 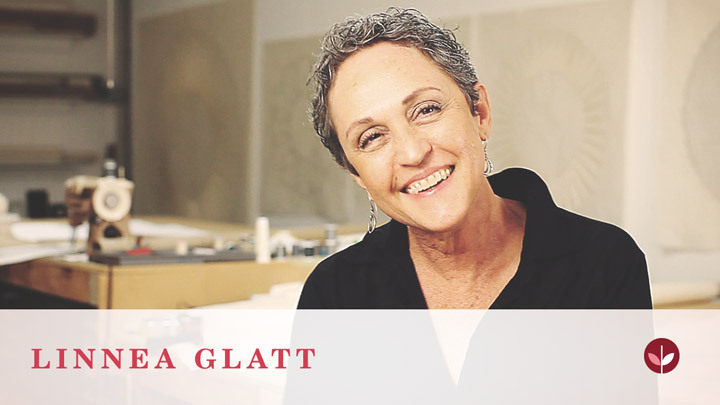 But I know of women with Stage IV breast cancer that have lived years after a diagnosis. I even read about a woman who had lived 17+ years. So, sorry about the ambiguous answer, but there is no set life span. It varies depending on the type of breast cancer and if/where it has spread. It's best to keep hope alive! It really depends on where it has metastasized and the type of breast cancer you have - hormone receptors, etc. I was diagnosed with Stage IV, which had spread to my lungs, liver and bones - six years ago. Maintaining a positive attitude and staying spiritually strong in addition to having a great support system and a good oncologist has helped me persevere. My aunt recently got diagnosed with stage three breast cancer. What does this entail and how can I help her? I was diagnosed with Stage III Invasive Lobular BC at 43. She'll have (I opted for mastectomy(ies), to take away as many chances as I could that it would come back, surgery, chemo and radiation. For me the hardest part was losing my hair. Be sure she finds a wig before starting chemo, or bandanas. I hated a wig, but I was going through chemo and radiation during the hottest part of the summer, so I wore bandanas. Just be there for her, tell her if she needs anything to let you know. We need to be as independent as we can, so someone hovering over us (me and the people I've met along the way have felt this way) isn't good. If she wants to talk, listen, but let her bring up the topic of cancer. Try to treat her like you would before her diagnosis, which I know is hard. You feel so helpless, but you just being there for her, is the great gift you can give her. She'll go through a lot of emotions, which she may or may not show around you, but PLEASE never take it personal if she gets snappy. Not only are we scared, but our bodies are going through some major changes. She's lucky to have you!!! When I had the same type of breast cancer, I was living in an isolated rural area. My neighbour was wonderful. I hardly knew her, but she began leaving little packages of home-grown veggies at my door. A friend who lived 2 hours away made several trips to visit and she brought some special yogurt that had extra "healthy bacteria", because I had thrush from the chemo. Another friend who was too far away to visit, sent me a little figurine of one woman with her arm around another. Another friend from my church sent me a greeting card every week to cheer me. My pals from work brought me a gift basket with cozy pajamas, a fluffy throw, and some bath stuff. These are the things that mattered most to me when I was "going through the fire". You could make up some meals and freeze them for her. I could only eat soft food for a while so noodle casseroles or soups might be good. If she needs help with housework you could organize a cleaning bee. Most of all, just be there for her without smothering.